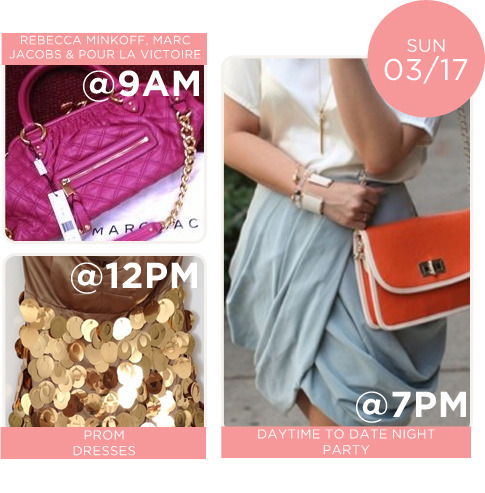 We hope that Daylight Savings didn’t set your shopping schedules off too much because we have another fab-filled week of Posh Parties! 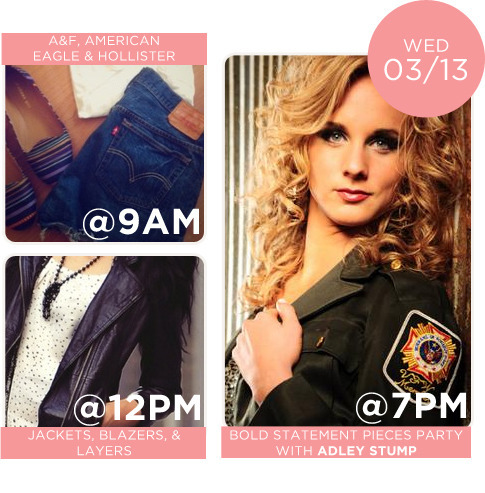 We also have a very special host, Adley Stump, from the second season of “The Voice” on Wednesday…who wouldn’t want to shop her closet?! 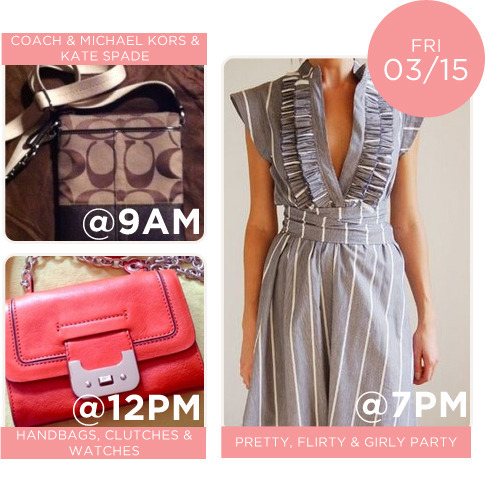 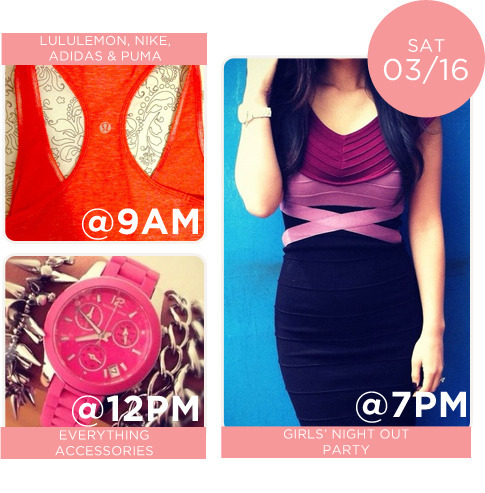 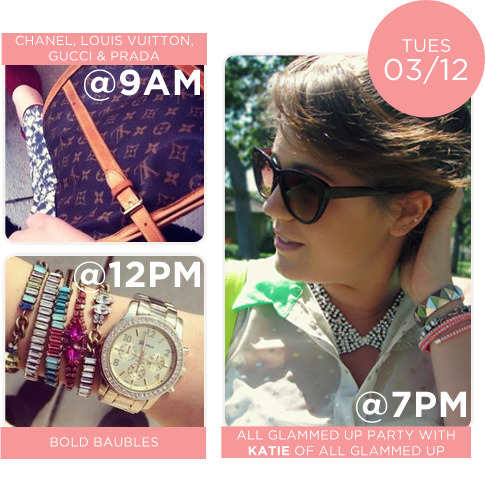 Don’t miss out on shopping with our other stylish hosts, Katie of All Glammed Up and Jessica of Domesticated Me, and visit our Posh Party page for current and upcoming parties all week!